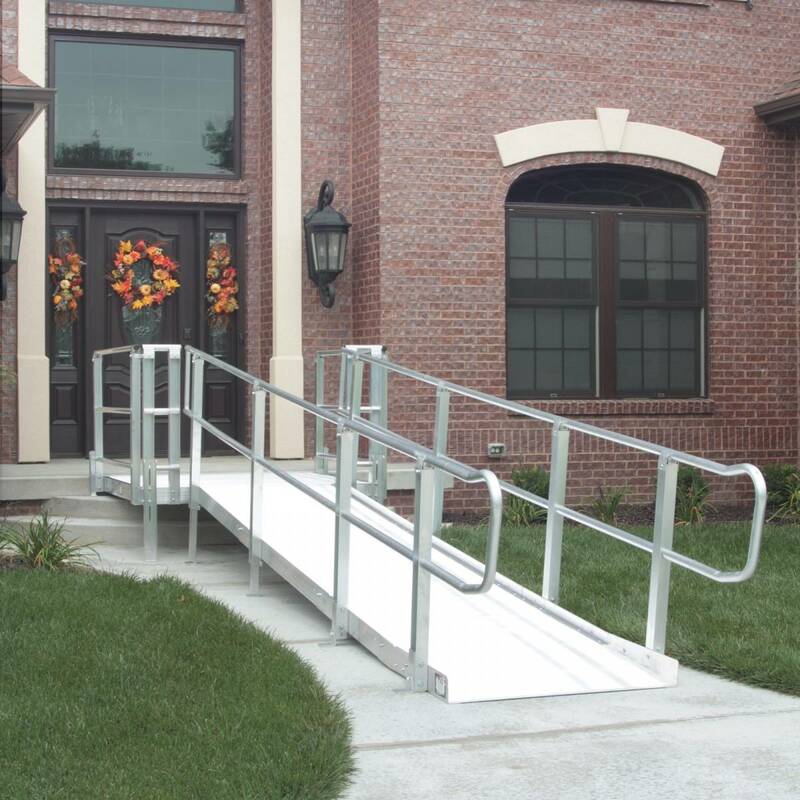 McCann’s Medical is a seller of the highest quality ramps available on the market today. 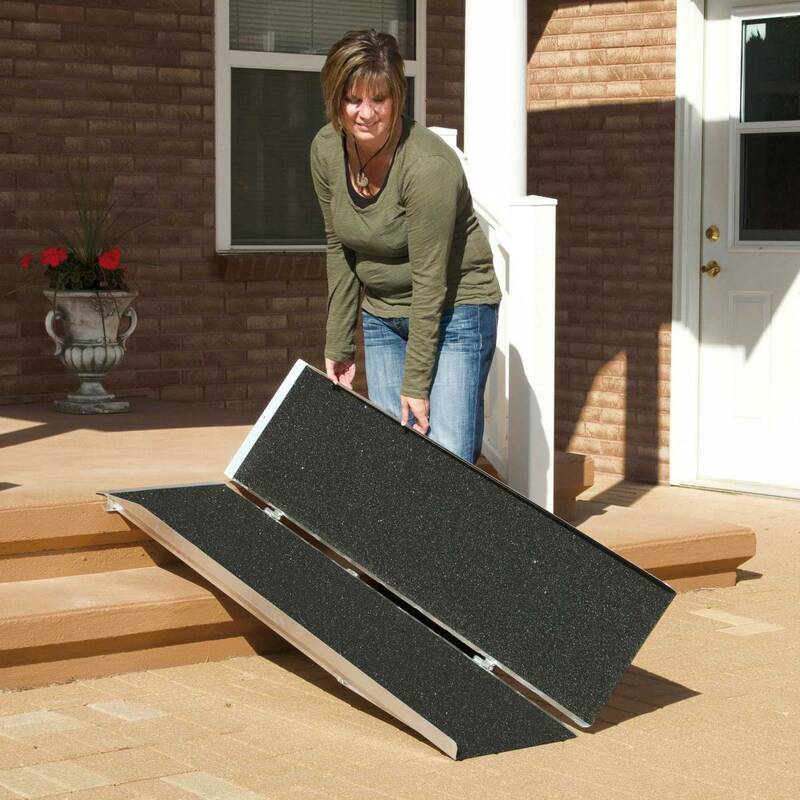 Our products are tested to a 3X safety factor making them pound for pound, the strongest and lightest ramps you can find. We are proud to say our product lines are Made in the USA. 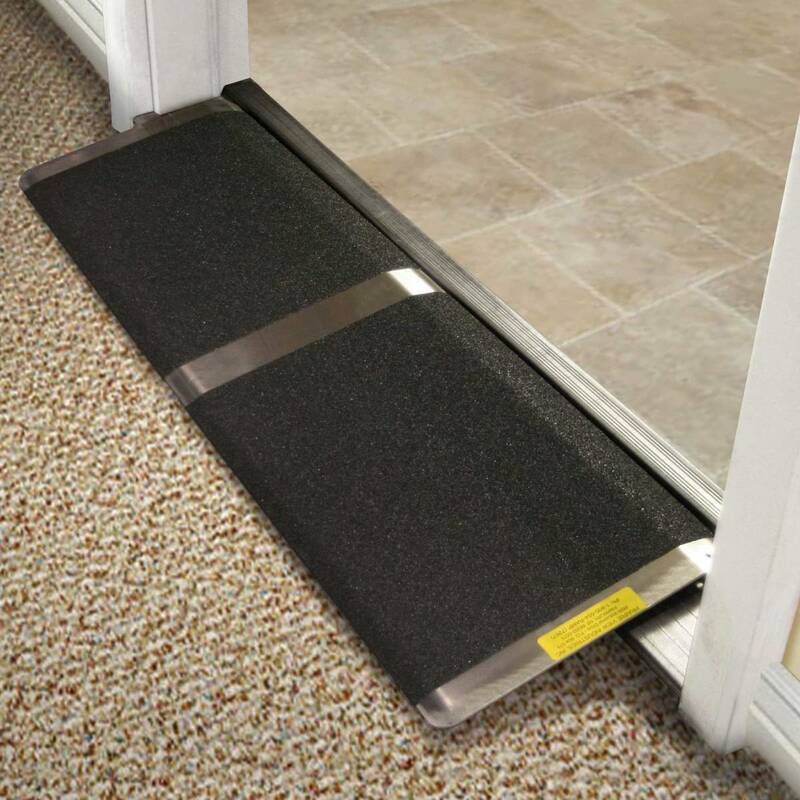 Find comfort in buying our ramps with our Limited Lifetime Warranty!